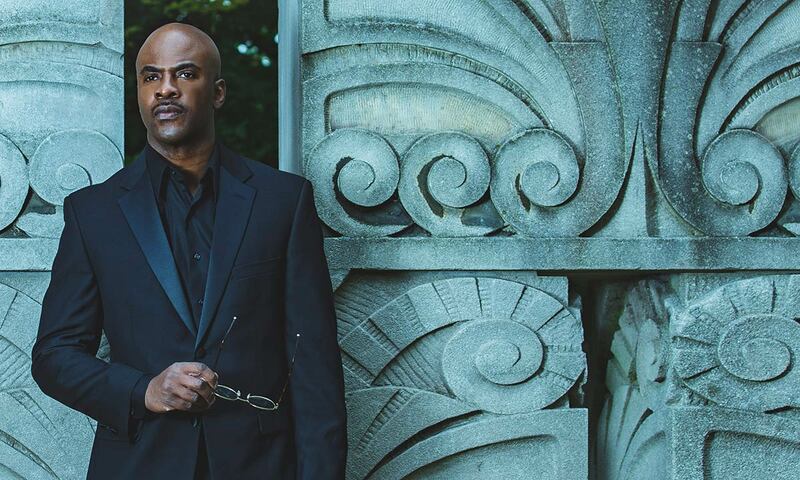 Thirty years after the release of Symphony in Effect, the 1989 album featuring the touchstone bangers “Drop the Needle” and “Let Your Backbone Slide,” Maestro Fresh Wes has dropped Champagne Campaign… and it’s excellent. Really, Shad’s statement captures Maestro’s ongoing legacy as the patriarch of Canadian hip-hop. Because of the prominent space he occupies in our Canadian popular identity, all content Maestro releases– whether it be an album, a show, or a book – is a production of our national cultural history. 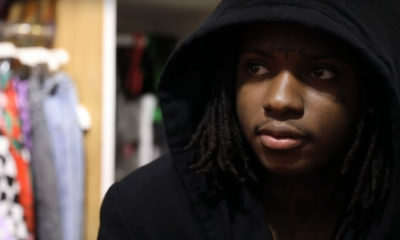 After all, Maestro has been there since the beginning of rap in Canada. In a lot of ways, you could make the argument that he was the beginning. Watch any vintage Much Music interview with the rapper, and you will hear VJs asking him if “this hip-hop thing” is just a fad and imploring him to unpack how much of an anomaly it is that a Canadian! has a hit rap record. 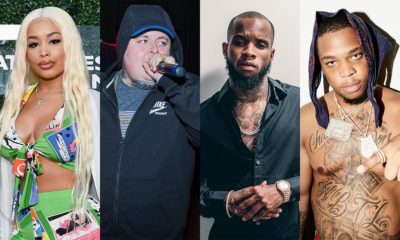 Now consider the massive contributions of Canadian hip-hop to the world… Drake, The Weeknd, Tory Lanez, Belly, k-os… These artists—these international superstars—began their careers by rapping on the cultural brick that Maestro lay. 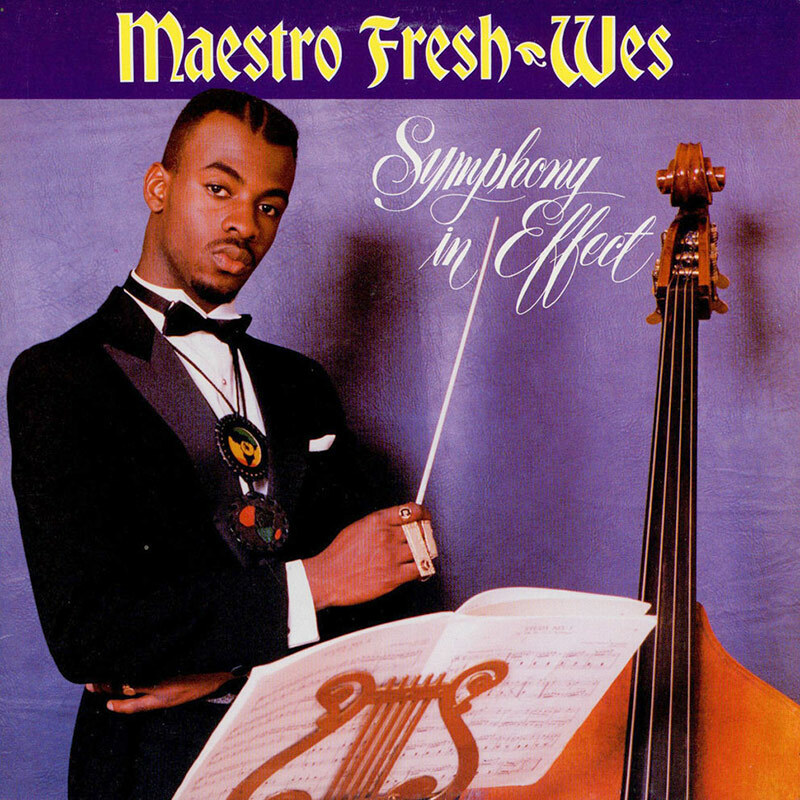 It’s appropriate that Maestro reminds me that he’s “making history” on the way to the JUNOs given that he was the first-ever JUNO Award-winner for Rap music, having taken home 1991’s Rap Recording of the Year for Symphony in Effect. Symphony in Effect was the first Rap Recording of the Year at the 1991 JUNO Awards. Decades later, Champagne Campaign is a compelling reminder and celebration of the importance of Maestro’s work in not only helping to cultivate Canada into the bastion of hip-hop talent, but also in molding the modern, culturally and artistically diverse Canadian collective identity as we know it today. Lyrically, the twelve-track album is clever and personal. Throughout, Maestro raps and even sings (checkout “Darker Than Blue” featuring Blessed) with precision about his place as an icon of hip-hop in Canada, being a father, relationships (“Renovation” featuring Saukrates and Simone Denny), and a variety of social issues innate to the greater Toronto scene (“You Don’t Know Me”). Beats-wise, it is instrumentally mixed and sonically rich. 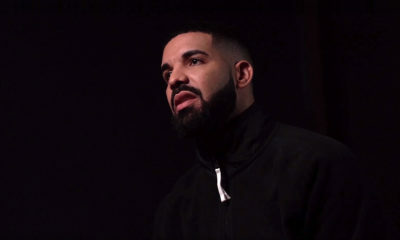 Although each track sounds completely unique from the last, there exists an overarching story to the album which both explicitly and implicitly makes Champagne Campaign a meaningful piece of Canadian music. “I worked to make sure everything was tight, and everything was sequential,” Maestro explains. Champagne Campaign was released independently on Mar. 8, 2019. Throughout Champagne Campaign’s 42 minutes and 39 seconds you hear rock, you hear pop, you hear disco, you hear trap, boom bap, and funk. This was a conceptual strategy for the rapper, who is still clearly very enthusiastic about the process of creating. While Drake may be one source of his inspiration, looking at the past is also a tremendously important component of how he writes music. “What I noticed was that none of these artists were afraid to experiment and didn’t care about genre. The Wall has disco tracks, it has jazz infused. “I didn’t want this record to fit in any box,” Maestro asserts. The culmination of his diverse composition process gives the album a sound and feel that concurrently innovative and vintage but having a resoundingly Canadian essence. Simply put, you hear this, and right away, you can instinctively tell it is a Canadian rap album with a respect for the evolution of not only rap but all of popular music. 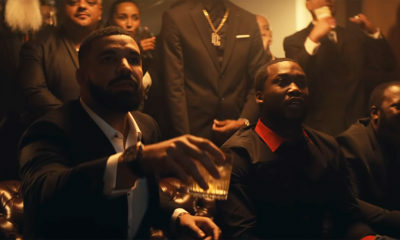 While the album is undeniably a celebration of three decades worth of self and scene success, interestingly, Campaign Champagne is infused with countless boxing references. 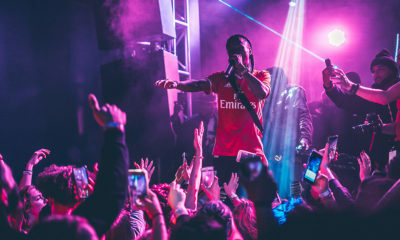 This juxtaposition of celebrating a victory, but still being in a fight is purposeful—although Maestro is commemorating his earned place as the Godfather of Canadian hip-hop, he wants his audience to understand that he is willing to fight to defend the throne he still feels he deserves. 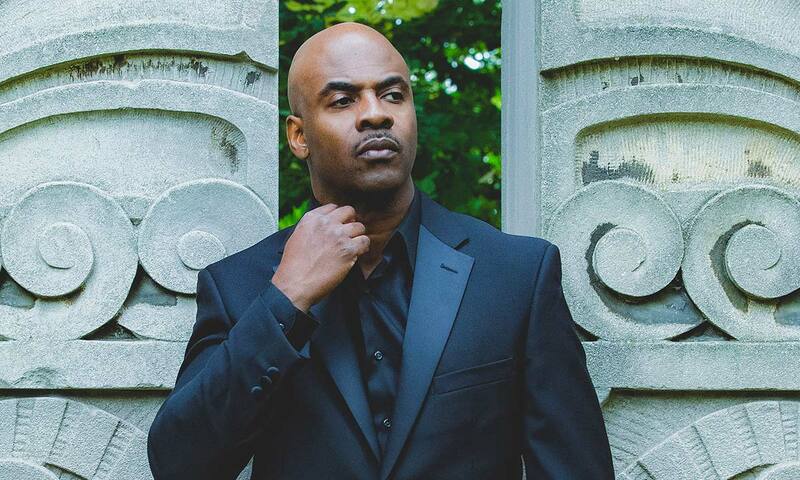 Overall, the record is a display of all we have come to love about Maestro—his lyrical prowess, low-key sense of humour (“Waste Yute” featuring Dusty Wallace), veteran musical experience, and an accessible self-awareness, but at fifty years old, with a successful entertainment career through a number of creative vehicles, Maestro is still experimenting, taking risks, and evolving. 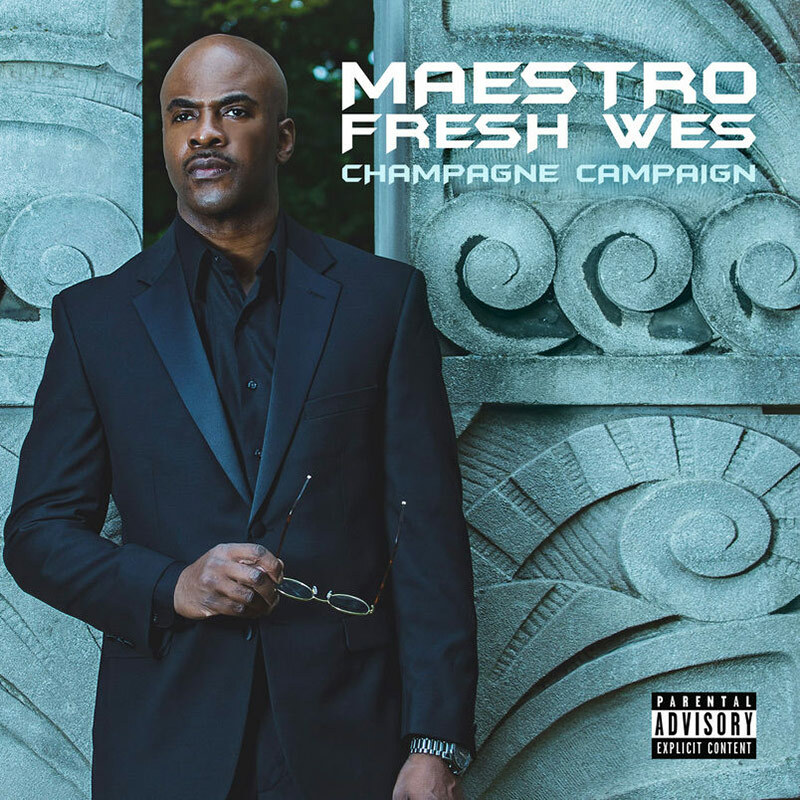 While this 30th-anniversary album offers the listener an opportunity to reflect on the history of Canadian music, media, culture, and art, it also, to use Masetro’s words, serves as “just a dope record” – Champagne Campaign is simply fun, interesting music to turn up loud. Drop the needle on it and raise a glass to not only these last thirty, but the next thirty with Maestro, our beloved Canadian hip-hop icon. Nick Ward is based in Ottawa, Canada, and is a member of HipHopCanada's Editorial team.